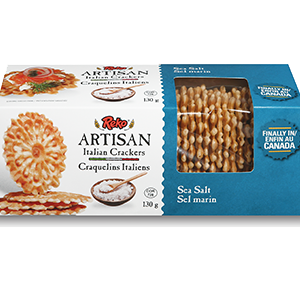 CRACKERS & BREAD Archives - Lettieri & Co.
Gourmet crackers made with cheese to amp up the flavor. 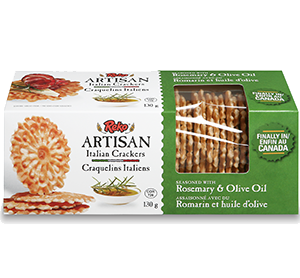 These crunchy crackers are the perfect palette for any dip, cheese or meat. The possibilities are endless! Ne preservative, low fat. 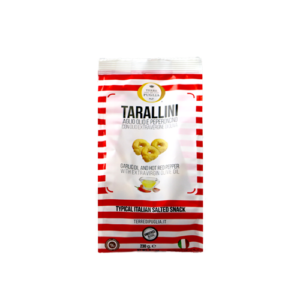 The tarallini is a wonderful twist on the original taralli. 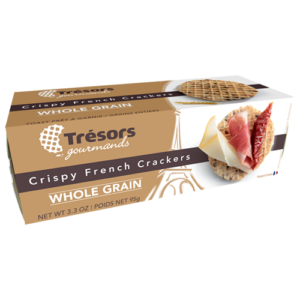 These crackers are slightly smaller than the taralli and have a more crunchy and crumbly texture. The taralli is a traditional snack cracker, unique to the Puglia region of Southern Italy. Terre di Puglia's taralli are well balanced in flavor, and made from top-quality ingredients. 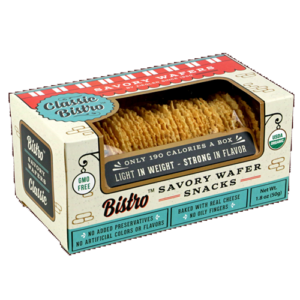 Move over pretzels, these savory treats are the perfect snack! The taralli is a traditional, doughnut shaped snack cracker, unique to the Puglia region of Southern Italy. 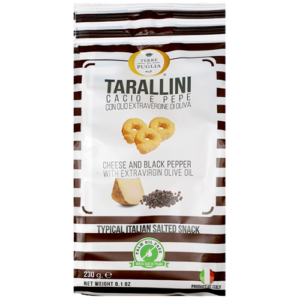 Terre di Puglia's taralli are well balanced in flavor, and made from top-quality ingredients. 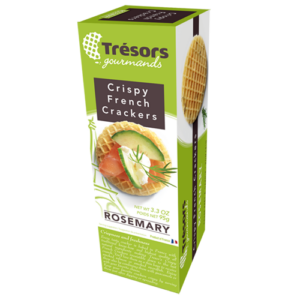 Move over pretzels, these savory treats are the perfect snack! The taralli is a traditional, doughnut shaped snack cracker, unique to the Puglia region of Southern Italy. 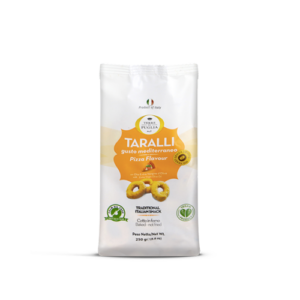 Terre di Puglia's taralli are well balanced in flavor, and made from top-quality ingredients. 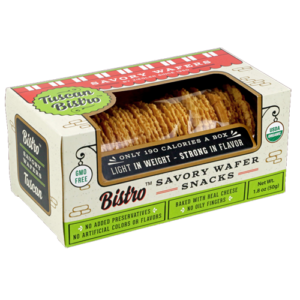 Move over pretzels, these savory treats are the perfect snack! 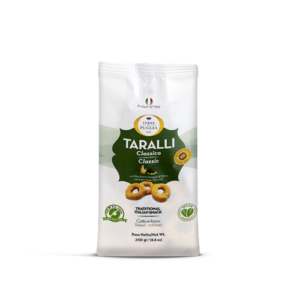 These taralli are flavored with Mediterranean herbs. 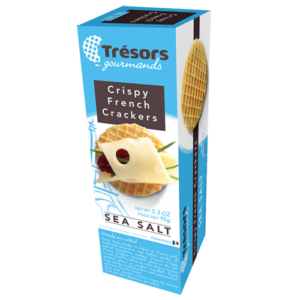 Crunchy sea salt crackers, accompaniment to cheese and fruit.